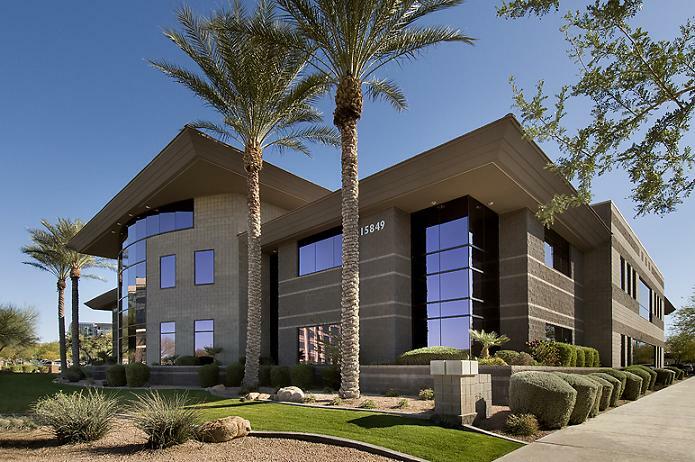 This great Phoenix, AZ executive office suites location offers a variety of office solutions, ranging in size from 125 to 1,700 square feet. This Center is ideally located in a prestigious 730 acre master planned community in North Scottsdale. Situated near Scottsdale Road and the Scottsdale Airport. Our center is located on Frank Lloyd Wright Blvd. Seconds away from the Pima freeway and all main arteries. Minutes away from shops and great restaurants. 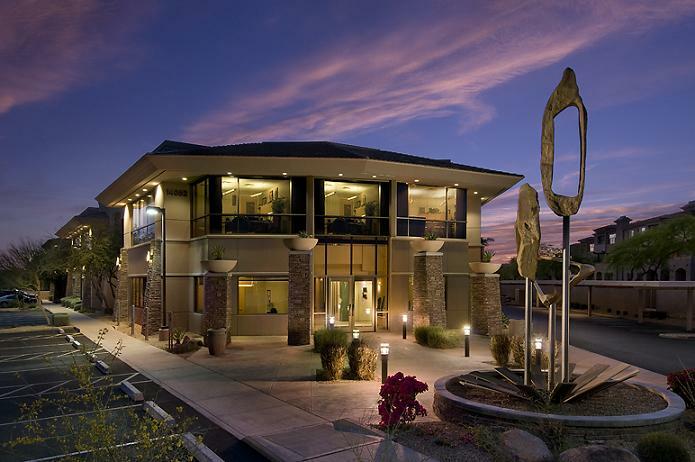 Our center offers impressive executive office space right in the heart of Scottsdale and will impress you and your clients. Located in Downtown Tuson. The Chase Building has the distinction of being Tucson's first skyscraper and is listed on the National Register of Historic Places. 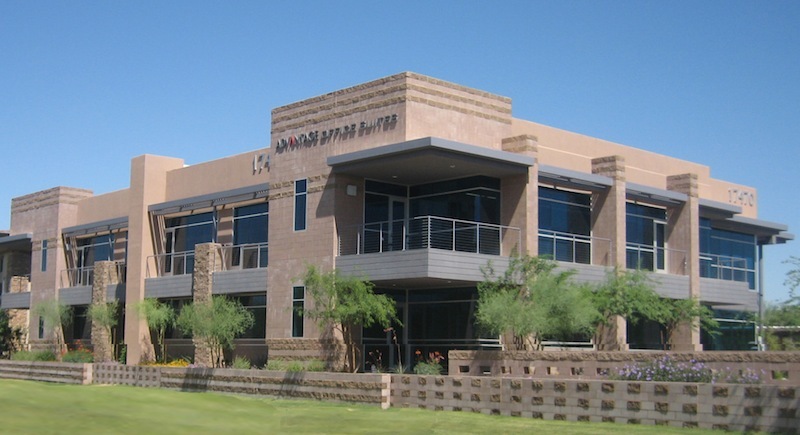 We are conveniently located just 20 minutes from Tucson International Airport on TucsonÃ¢â‚¬â„¢s central-east side in the National Bank Plaza on Wilmot Road.